Just in time for Christmas Cabaroke we have the all-time top 5 Christmas hits for you. Will anyone sing one of these? We’ve even linked through to karaoke versions of the songs so you can practice before you come along and become Cabaroke Stars!! 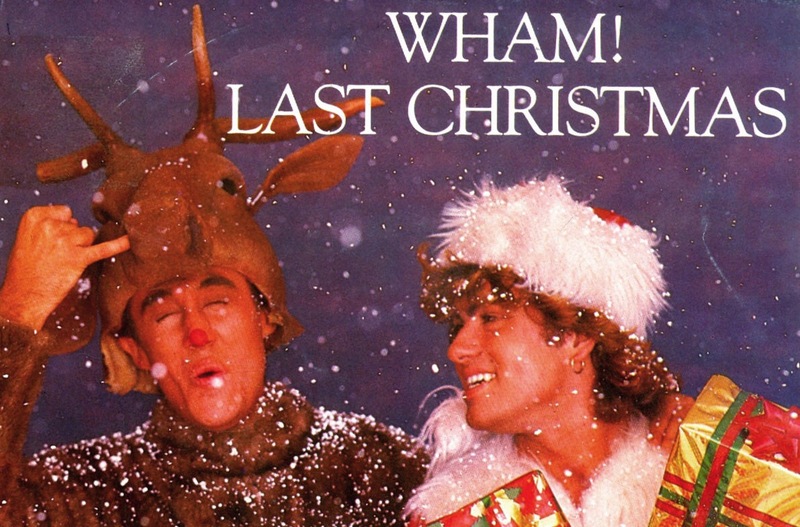 Straight in at number 5 it’s the dynamic duo of Wham! with Last Christmas. 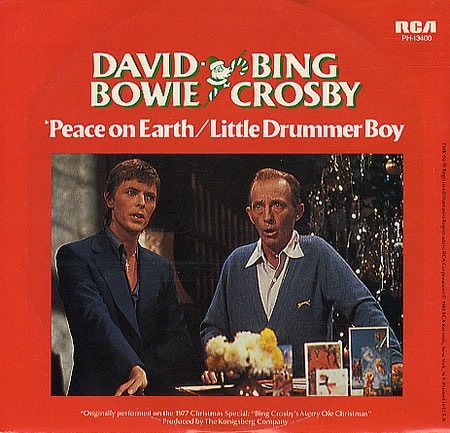 We all love a bit of Bing and Bowie, so Little Drummer Boy is just for you at number 4. 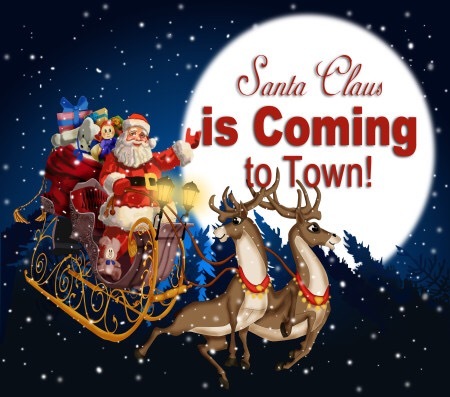 Santa Claus is Coming to Town fills in the half-way mark at 3. Mariah Carey misses the top spot with this this season chart run down, but it’s still a top tune…All I Want for Christmas is Yoooouuu! 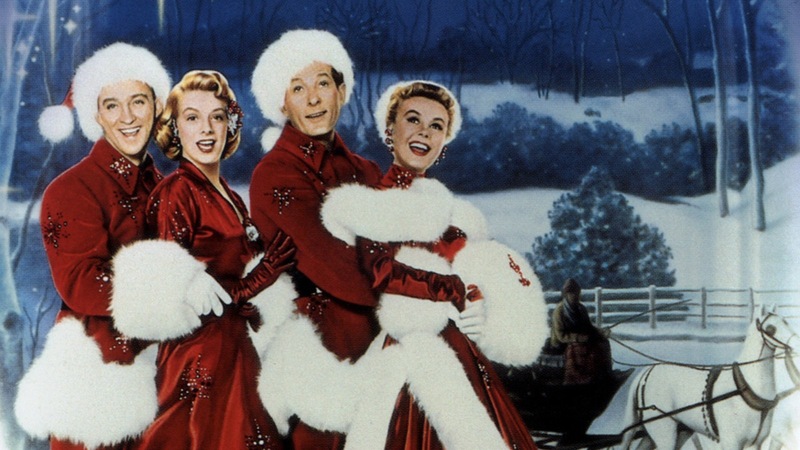 And so our top spot is claimed by…White Christmas, what else a true Christmas classic! We hoped you enjoy our Christmas top 5 and we gave you a few hints for what you might sing at Christmas Cabaroke!